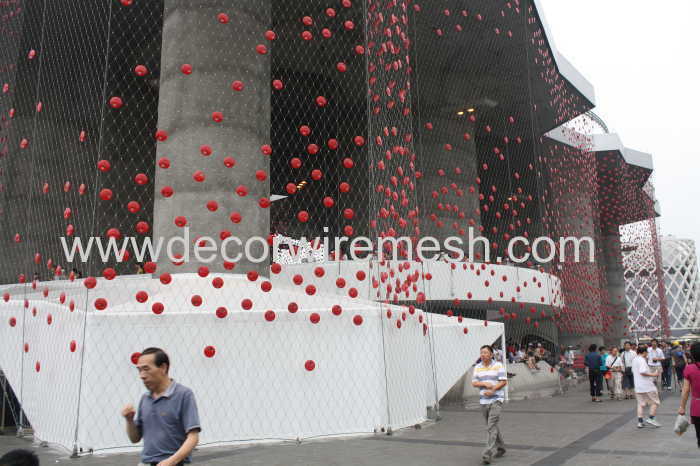 With a bold exaggerated open area , the decorative space can be realeased without reservation ,its soft design makes it possible to set out any shape in different decorative space . 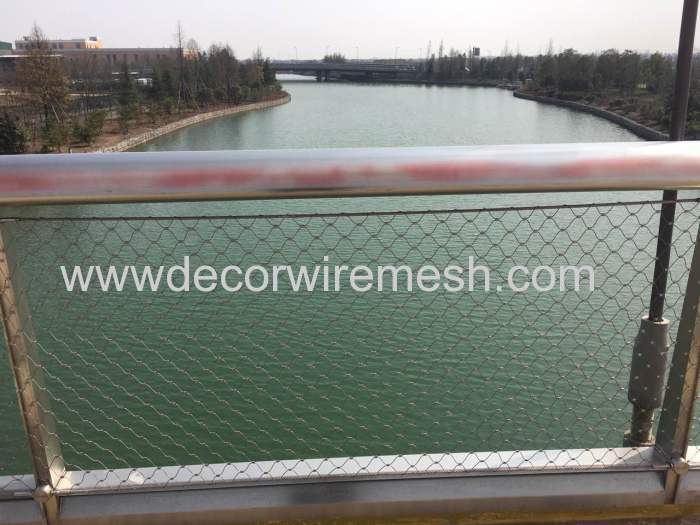 Rope mesh shows a strong vitality in modern market with its perfect combination of decoration and protection ,no matter indoor or outdoor . 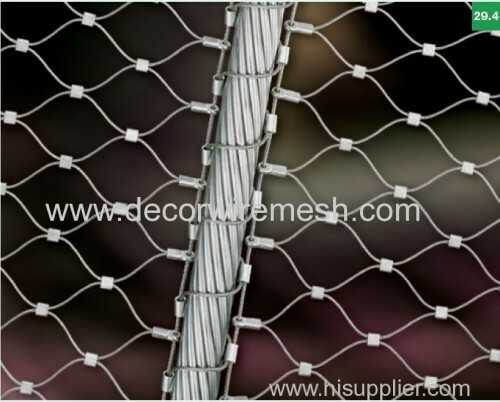 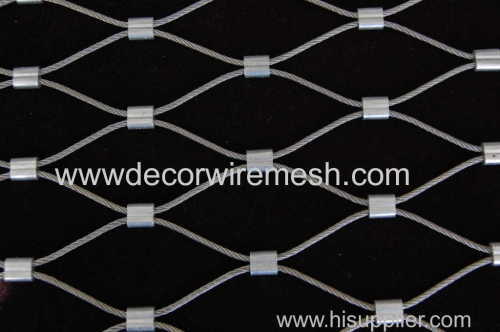 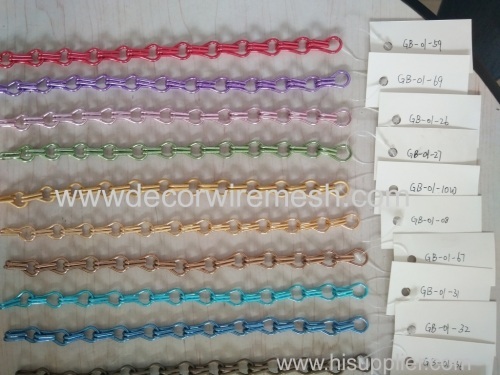 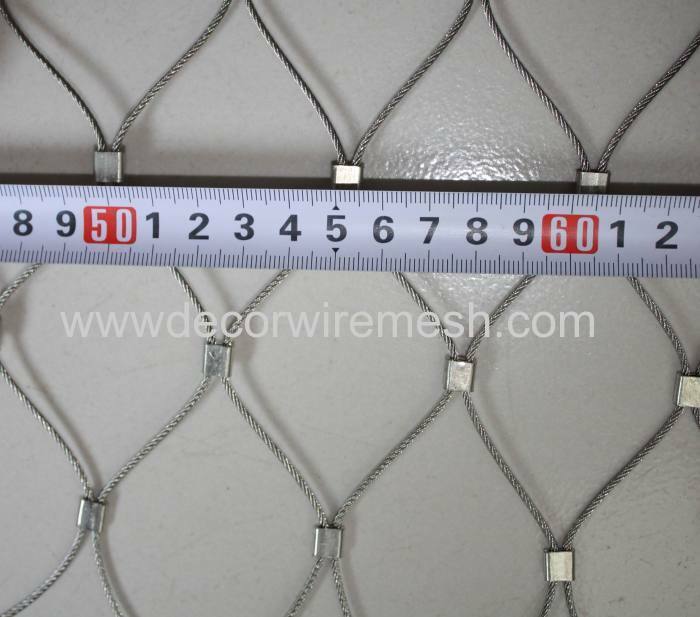 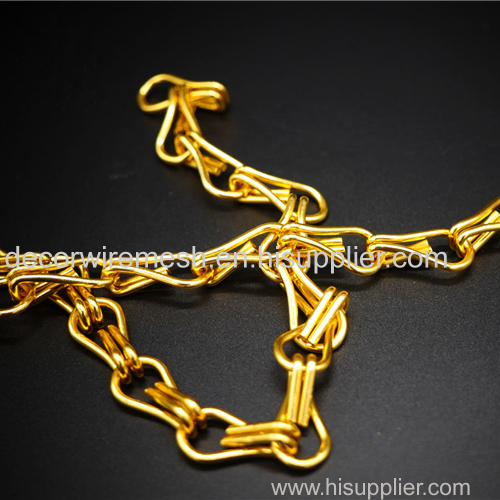 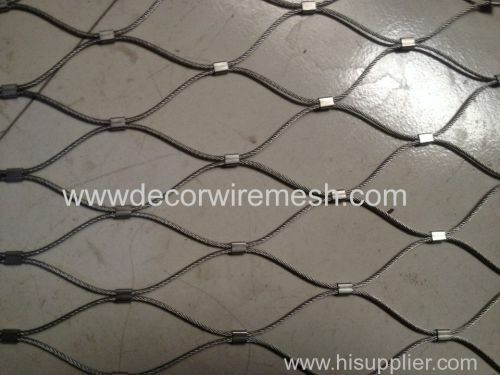 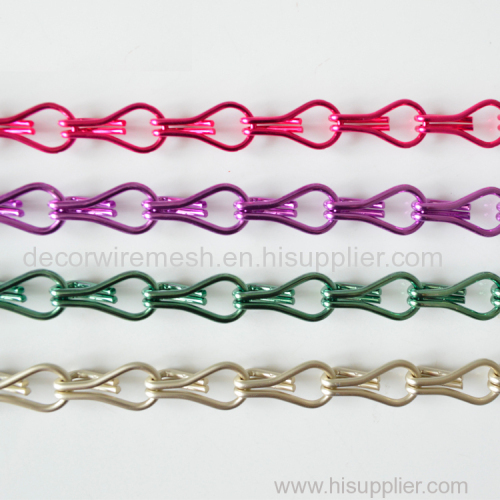 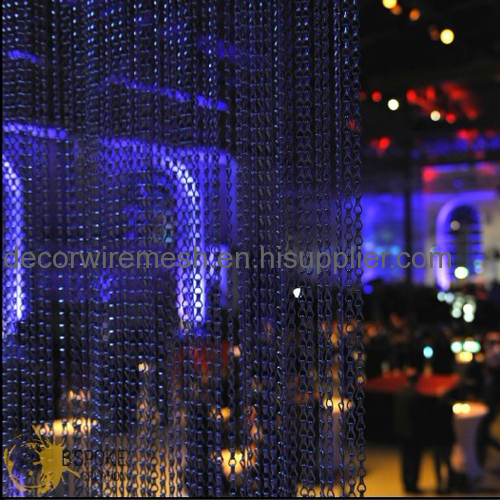 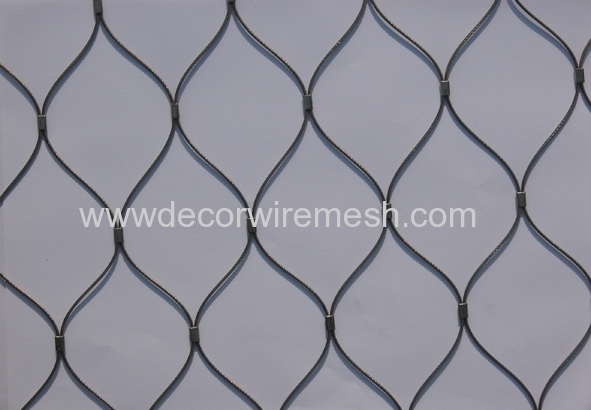 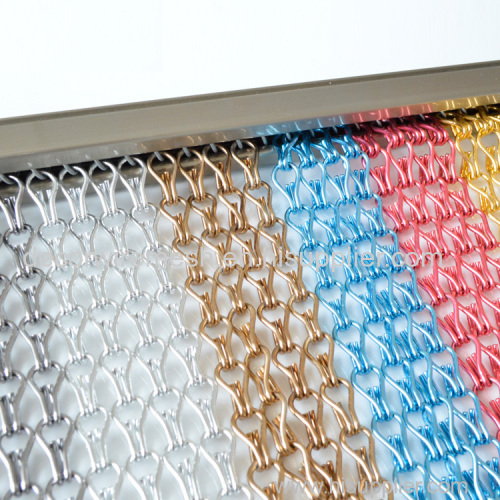 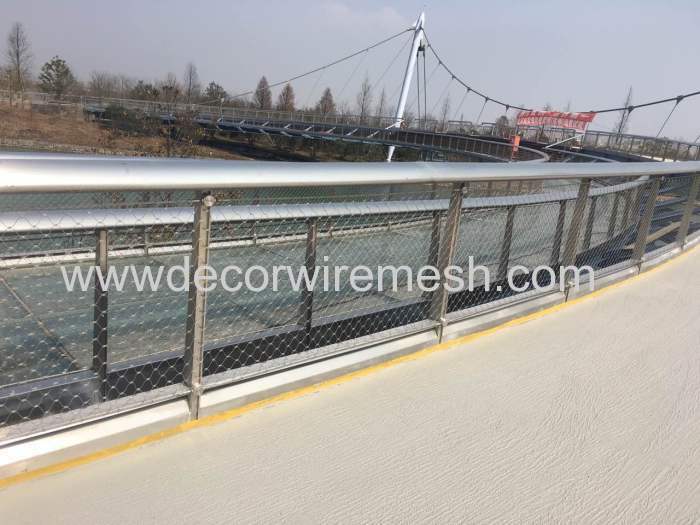 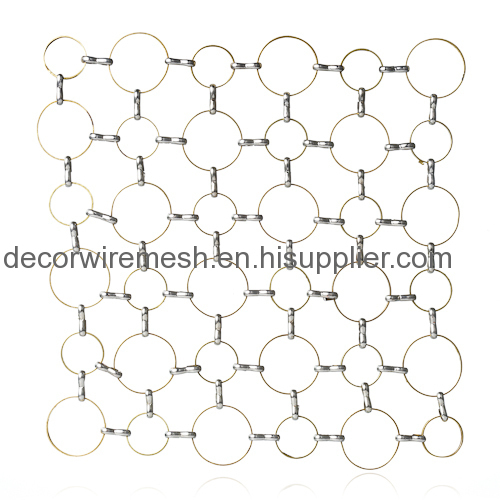 This kind of rope mesh widely used as balustrading fencing , zoo mesh , or curtan wall .